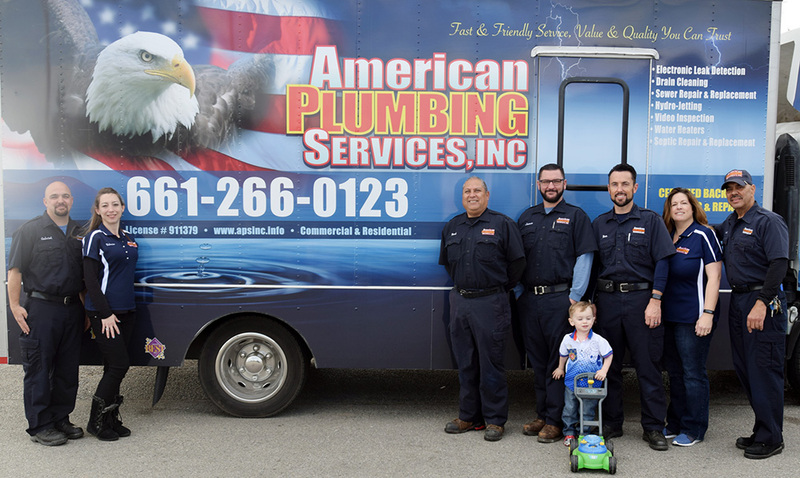 About American Plumbing Services, Inc.
Ron Suko, Jr., is the founder of American Plumbing Services, Inc., and a long-time resident of the Antelope Valley. Not only does he have vast experience in the plumbing industry, he was an F-117A Stealth Fighter Production Supervisor, and is a military veteran. After his active duty, he served in the Antelope Valley as a National Guard Reservist, as well as completed his degree at Antelope Valley College. Ron Suko is truly your home-town plumber. He understands the needs of his fellow residents and the businesses of the Antelope Valley. 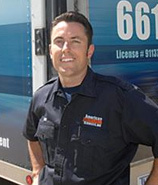 American Plumbing Services, Inc., charges standard rates from 7 a.m. until 6 p.m. and will happily arrange for appointments and handle emergencies 24 hours a day, 7 days a week, thereby accommodating the many residents of the Antelope Valley who commute daily to their jobs, where both parents work, or the single-parent family. Since other plumbing companies charge a premium rate before 8 a.m. and after 5 p.m., the savings and flexibility American Plumbing Services, Inc., provides can be as much as 50% below normal rates. 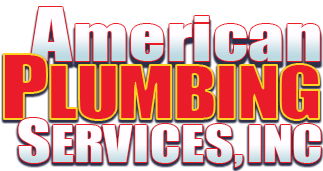 Additionally, American Plumbing Services, Inc., is committed to helping charities of the Antelope Valley in a variety of ways, including providing services at a discounted rate for nonprofit organizations, as well as supporting children's charities, schools, and other local groups. 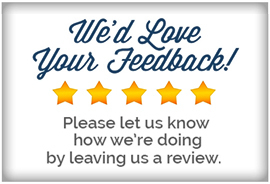 "As a long-time resident of the Antelope Valley, it became obvious that a plumbing company that provides exceptional quality at a reasonable price was needed. As your hometown plumber–where I live, work and worship–it is my job and desire to exceed the commercial and residential plumbing needs of the Antelope Valley and to develop cost-saving concepts in an effort to stretch the dollar for each and every customer without compromising the integrity of our work."